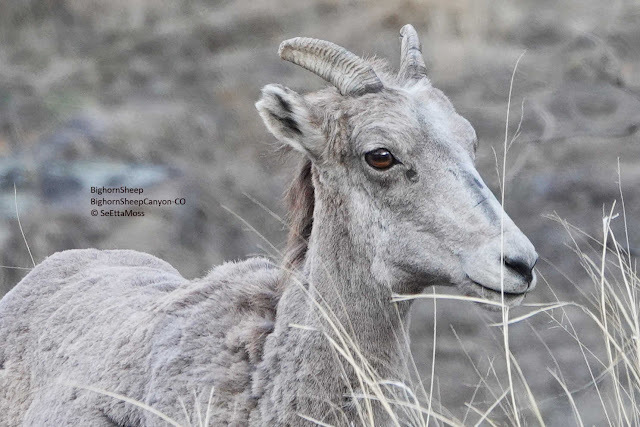 I spotted this female bighorn sheep in a small maternal herd in the Bighorn Sheep Canyon about 30 miles east of my home. Female sheep live in small groups of ewes and their lambs. I think this ewe has such a bright eye that she must not be very old. 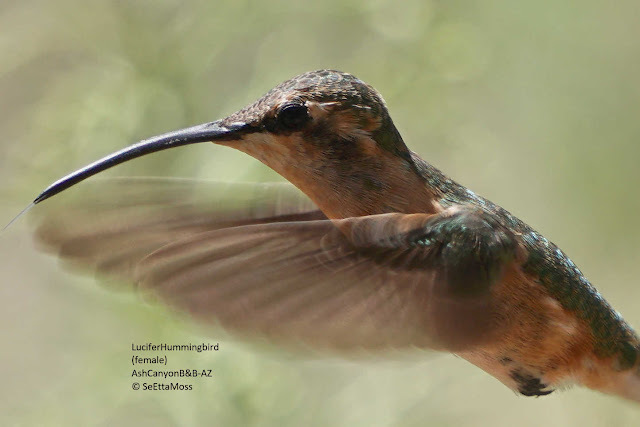 (click on Read More at bottom of this to open full post to see all 3 pics) These Lucifer Hummingbird's extends north from Mexico into southeast Ariz/southwest N Mexico and into the southern part of Big Bend National Park in western Texas. 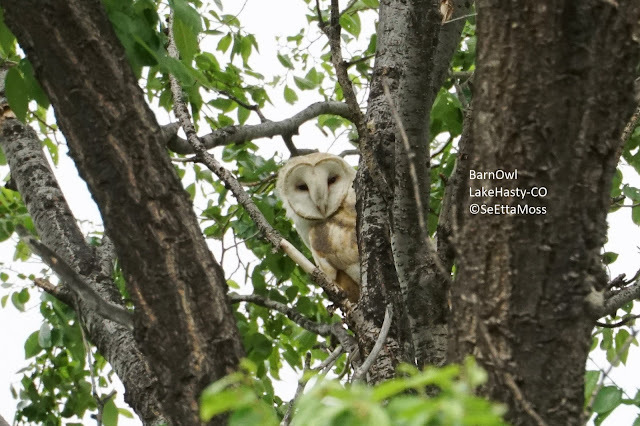 And the best place to see them is at Ash Canyon Bed & Breakfast in Hereford, Arizona. They are fairly regular at this fantastic hummer haven which allows day visitors to watch birds at their feeding stations for a mere $5. 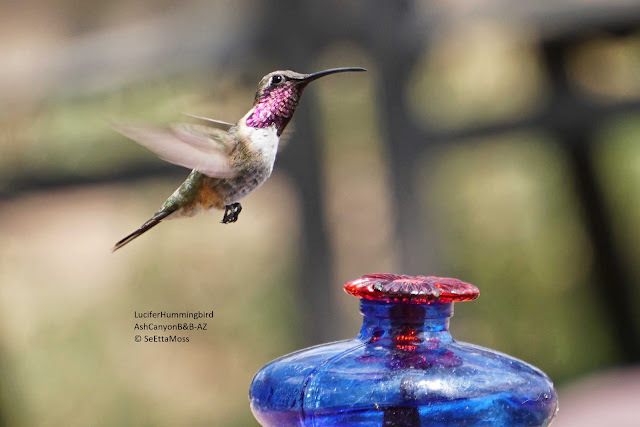 This bird sanctuary is located in the Huachuca Mountains and they have a number of birds visit the feeders and water including including records of 14 hummingbird species.